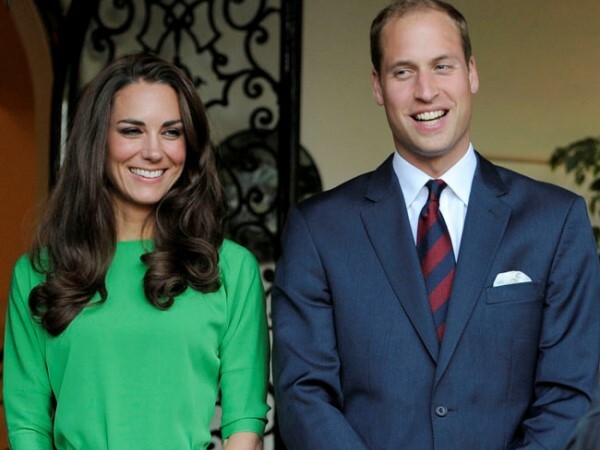 Mario Testino claims the Duke and Duchess of Cambridge's engagement portrait in 2010 was a moment of "spontaneous emotion". Britain's Duke and Duchess of Cambridge's engagement portrait was a moment of "spontaneous emotion". Fashion photographer Mario Testino claims he could tell the royal couple - who tied the knot in 2011 - had true affection for each other when taking their official engagement photographs in 2010. Speaking to the Daily Telegraph newspaper, he said: "I waited a long time, an hour or two, to make that picture perfect. But I wasn't totally satisfied. "Then, when I'd finished the shoot, they were about to leave and they suddenly hugged in front of a radiator. I took my camera and that was the picture that ran everywhere - it was spontaneous emotion ... you could see they were completely in love." Mario - who was selected to take Prince William's portrait for his 21st birthday - saw the Duke and Duchess together back in 2008 and knew immediately that they'd end up marrying each other. He said: "[William was] in love ... I knew they would stay together." The 59-year-old photographer has a close connection with the royal family after being chosen by the late Princess Diana for her shoot with Vanity Fair magazine in 1997. However, he insists Duchess Catherine - who was known as Kate Middleton before marrying Prince William - doesn't remind him of Diana - who was killed in a car crash in 1997 - because they have different types of beauty. He explained: "Kate, she is beautiful in a different way: she radiates happiness. She is comfortable in her love."